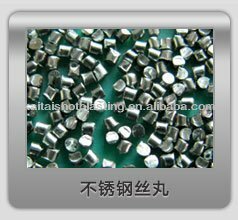 1.Stainless steel cut wire shot is made by cutting Stainless Steel Wires of different diameters and rounded off by grinding the sharp edges to make round balls. We offer Shots in Different Grades like 410, 430, 202 & 304 according to the customers need. 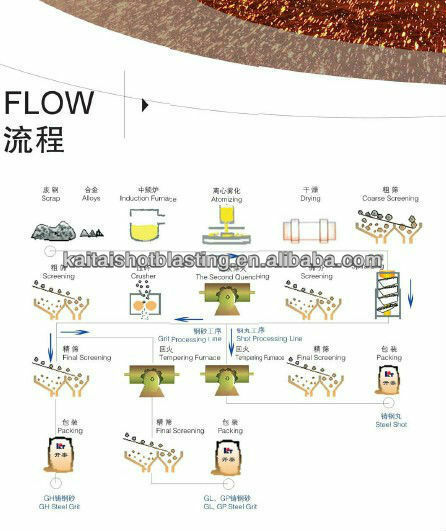 The products is mainly used for surface treatment of copper workpieces, aluminium workpieces,zinc workpieces ,stainless steel workpieces and so on. The products have the following advantages including gloss effect, showing metal original color, non rust after surface treatment. 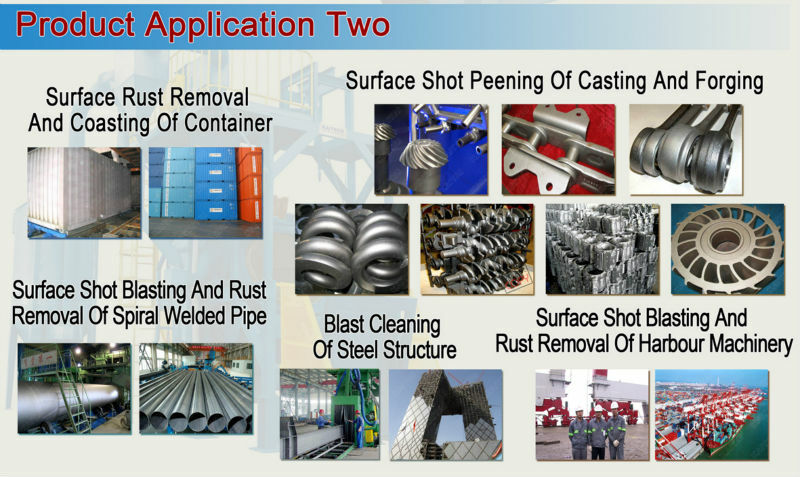 We need not acid washing to remove rust. Meanwhile, it can also decrease cost.